Just a heads-up to let you know that I’ve added a new pattern to my Ravelry store–BLT (a.k.a. Breezy Lace Top)! 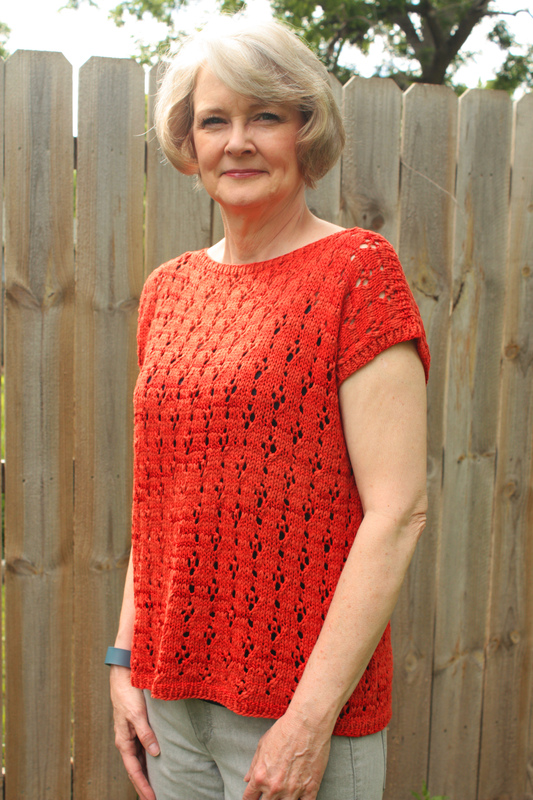 It’s a nice summer shell that’s easy to knit and simple to finish. Click here for details. You really do a great job with your patterns.